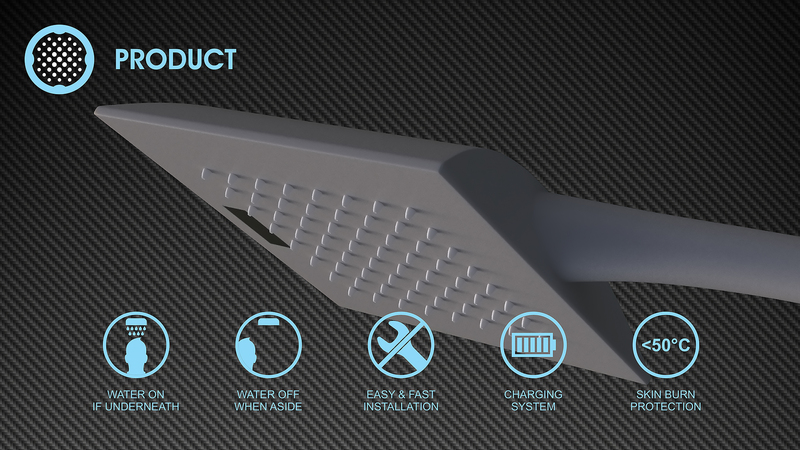 Touch free shower technology designed to prevent water and energy loss. 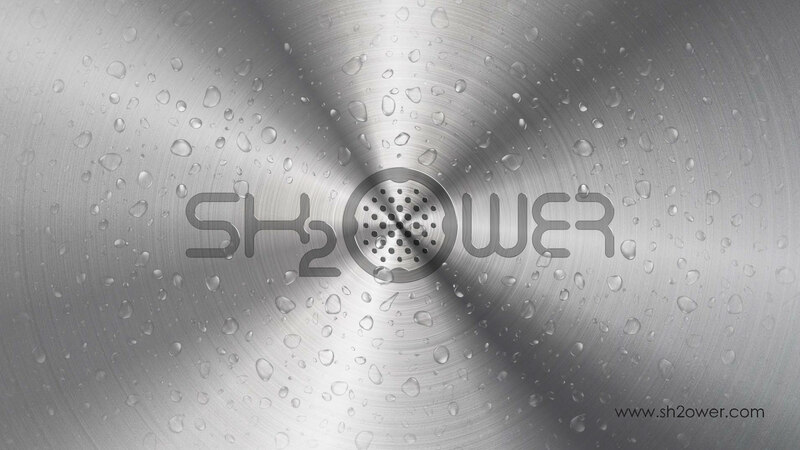 Sh2ower is designed to prevent unreasonable water draining. It senses when you are under it and lets the water flow on you. Besides, it saves energy used for heating and it also reduces your bills. Everybody takes shower. In apartments, villas, dorms and especially in hostels and hotels which is our initial market. If for example all hotels in the US switch to Sh2ower, it will save them $1B every year. How it works. Simply remove the old head and install Sh2ower and you are ready to go. If you step aside for any reason like soaping, shampooing or taking a selfie it automatically stops the stream. To warn you that the water is too hot it also automatically stops water at 50 degrees Celsius. Batteries are recharged as the water runs. When you clean yourself you help to keep the planet clean. The small Sh2ower team has over 100 years of combined experience. We are trying to bring more meaning to life through simple things. Our mission is precision in day to day actions.